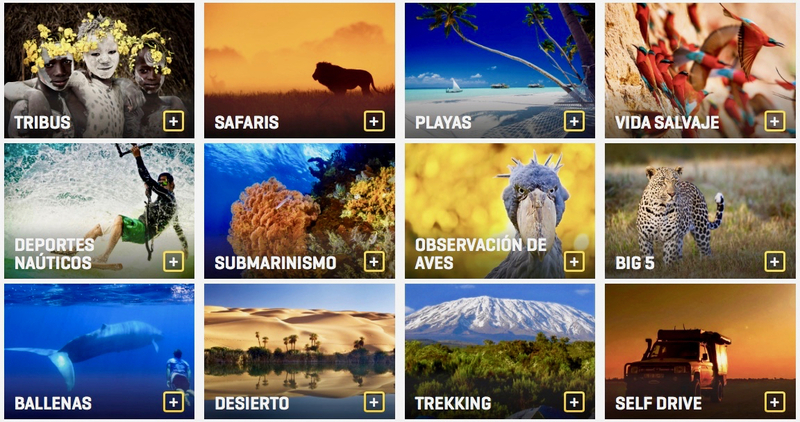 africaextreme.travel is a small and independent tour operator specialized in travel and holidays all over the African continent and the Indian Ocean: wildlife expeditions, family safaris, honeymoon trips, dream beach vacations… this company is operating for all the Spanish-speaking market in Spain and the Americas. Advisors will design tailor-made, private, and exclusive experiences according to budget and desires. Consultants are expert travelers with personal experience and professional knowledge about the best destinations in Africa, which will help guests to design a “once in a lifetime” journey… in style!